Eco de Indias (Echo from the Indias) is an early music ensemble formed by the interest of its members in performing baroque music nowadays barely known, composed in the Spanish Kingdom and European colonies in the Americas – called “Indias” by the conquerors. 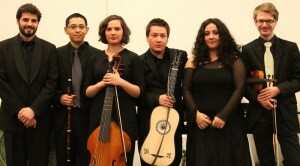 The group is formed by young musicians from Latin America and Europe who have studied historical performance practice in European conservatories such as Amsterdam and The Hague amongst others. 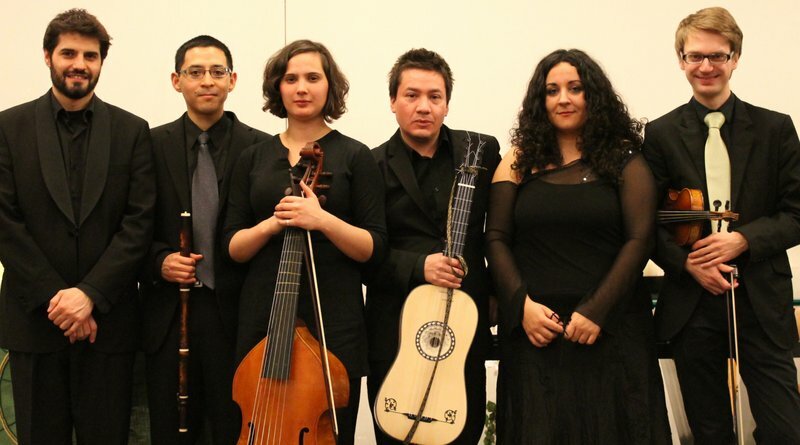 By playing the special repertoire created in “the New World” and Spain between the 16th and 18th centuries, the ensemble hopes to “echo” important musical heritage that is rarely performed or has been forgotten. Henry’s singing career started after a successful audition in 2004 where he was selected as soloist for a recording production with the British chamber orchestra Florilegium.He has performed as soloist with Florilegium in venues such as Austria’s Wiener Konzerthaus, Amsterdam’s Concertgebouw and the London’s Wigmore Hall. Since 2006 Henry has performed in many international festivals such as: Dresdner Musikfestspiele (Germany); Trigonale Festival (Austria); Brighton Early Music Festival and Stour Festival (UK); Luberon Festival (France) and Los Siglos de Oro (Spain). Recent appearances as soloist include performances in Switzerland, Turkey, Singapore and Italy. In his work Henry has performed as a soloist with Combattimento Consort Amsterdam, Dutch Concertgebouw Kamerorkest, National Symphonic Orchestra and Dutch Radio Filharmonisch Orkest among others. He has worked with conductors; Hans Graf, David Handel, Christina Pluhar, Charles Toet, Roy Goodman and Peter van Heyghen among others. He has sung as a soloist in St. Matthew Passion, St John Passion, B minor Mass and cantatas by Bach, Monteverdi’s Vespers, Mendelssohn’s Elijah, Haydn’s Die Schöpfung among others. Henry studied singing with Professor David Wilson-Johnson at Conservatorium van Amsterdam. 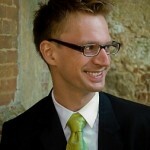 Currently he is pursuing advanced studies in Historical Performance Practice at the Royal Conservatorium in the Hague. He has recorded for prestigious labels such as Channel Classics and Carus Verlag. His recordings with Florilegium received awards including the Gramaphone editors choice. He holds the first prize at the Yamaha competiton and the prestigious Huygens scholarship. 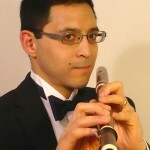 Born in Mexico City, Roberto studied recorder (Bachelor of Music) at the Music Faculty of Mexico’s National University with M.Díez-Canedo and traverso with V.Touzet. Later, he went to study to the Netherlands with Wilbert Hazelzet at The Hague’s Royal Conservatory and with Marten Root at the Amsterdam Conservatory where he obtained his Bachelor Degree on traverso. He was awarded the grants “For studies abroad Fonca”-Mexico, and the Delta Scholarship-NL. He has played with ensembles such as Il Concerto Barocco, Orchestra van Wassenaer, Nieuwe Phliharmonie Utrecht, Sweelinck Baroque Orchestra, The Académie Mozart Europeéne, Czech Baroque Ensemble, Giardino Musicale, members of the Handel & Haydn Society-Boston, etc. He has performed in countries like Germany, Spain, France, Czech Republic, The Netherlands, Poland, Spain, USA and Mexico at several international festivals (Antiqva-Barcelona, International de Belfort, Cervantino, Centro Histórico). 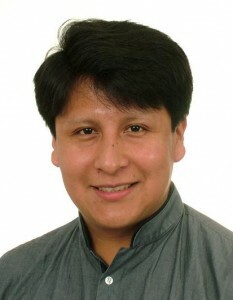 He has been guest teacher and lecturer in Mexico and the Czech Republic (Brno, Kelc). 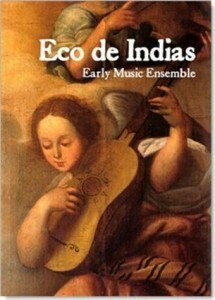 Cofounder of Melante’s Band and Eco de Indias, Roberto is currently member of the Luthers Bach Ensemble. He is also focusing on traverso construction after having studied with M.Root, Paul Beekhuizen (TU Delft), and Fridtjof Aurin. Jacek received his first musical training as a modern violin player in Cracow, Poland. At an early stage he developed an interest for early music and after having attended many master classes, he decided to study at the Royal Conservatoire of The Hague and its world-renowned Department of Early Music and Historical Performance Practice, where he is currently undertaking studies with Kati Debretzeni and Catherine Mackintosh. As a performer, he has participated in many festivals in Europe such as Bach Days (Cracow), Forum Musicum (Warsaw), Académie de Danses et Musiques Anciennes de Sablé (Prague), Internationale Barocktage Stift Melk (Austria). He collaborates with many chamber music ensembles: Concerto Da Camera, Collegium Musicum Den Haag, Nova Silesia, Luthers Bach Ensemble, I Buoni Antichi, Johann Christian Consort and Ensemble Barocum, etc. Currently he’s studying the Master program on baroque violin at the Royal Conservatory. Born in Santiago de Chile in 1982, she studied between 2001 and 2005 at Chile’s Catholic University, where she obtained a degree in Voice Performance under the teaching of Ahlke Scheffelt and Rodrigo del Pozo. At the same university she studied viola da gamba with Gina Allende. Currently, she studies viola da gamba at the Royal Conservatoire of The Hague, with Anneke Pols, Mieneke van der Velden and Philippe Pierlot. She has also attended numerous early music courses and workshops, such as the Early Italian Baroque Music Course under the teaching of Gabriel Garrido and Ricardo Massun in Bariloche (Argentina) and master classes with Wieland Kuijken, Sigiswald Kuijken and Hopkinson Smith. As a viola da gamba player, she has performed with several Chilean early music ensembles, taking part in festivals and tours such as the Renaissance and Baroque Music Festival of Chiquitos (Bolivia) and the Early Music Season of the Catholic University of Chile. Since she moved to the Netherlands, she has been invited to play in early music ensembles such as L’Arpeggiata, conducted by Christina Pluhar and the Ensemble Organum, conducted by Marcel Peres. She is a permanent member of the Scroll Ensemble. Harpsichordist and organist. Born in Italy, he studied organ with Wijnand van de Pol. Subsequently he attended musicology courses and studied harpsichord with Patrizia Marisaldi in Vicenza, where he received his Bachelor Degree. Edoardo also followed harpsichord courses given by Luca Guglielmi, Michael Radulescu, and Gerhard Gnann on the organ. He has played in concerts with baroque orchestras, ensembles and as a soloist around Europe (Italy, Holland, Spain, UK, Germany) and Korea, both on organ and harpsichord. He has played under leading conductors such as Ton Koopman, Christopher Hogwood and Alfredo Bernardini. Edoardo was awarded the 3rd prize for Basso Continuo at the Pesaro Harpsichord Competition “G. 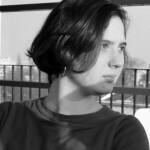 Gambi” in 2007. 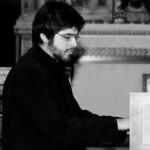 For ten years he has worked as organist at the Church of S. Domenico of Fiesole (Florence). Edoardo obtained a Bachelor degree from the Koninklijk Conservatorium in Den Haag as student of Ton Koopman and Tini Mathot (harpsichord) and Patrick Ayrton (basso continuo).